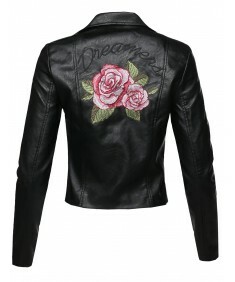 Now my wife just needs a vacation so she can wear these lovely dresses!.. 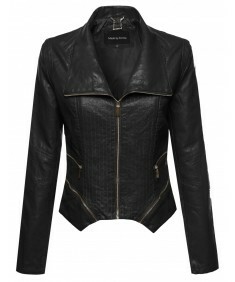 I am so happy with this purchase!! 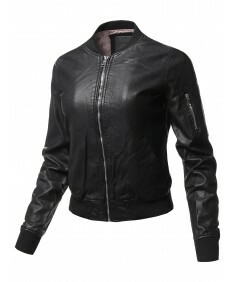 It's very adorable and I ordered it just a little big for the fas..
Women's Casual Stylish Trendy ..
Women's Causal Long Sleeves Fa..
Women's Casual Long Sleeves Fa..
Women's Casual Quilted Detail ..
Women's Casual Detached Hood Z..
Women's Casual Zipper Closure ..
Women's Classic Faux Leather B..
Women's Slim Fit High-Neck Col..
Women's Slim Fit Buckle Biker ..
Women's Classic Belted Biker J..
Women's Faux Leather Jacket Wi..
Women's Faux Leather Rider Jac..
Women's Basic Moto Rider Faux ..
Women's Faux Leather Zippered ..
Women's Bike Rider Moto Leathe..
Women's Faux Leather Bomber Mi.. 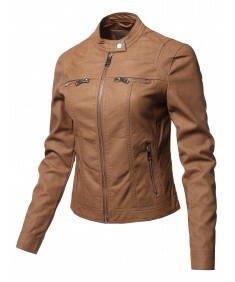 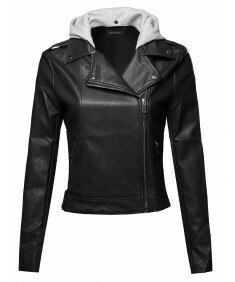 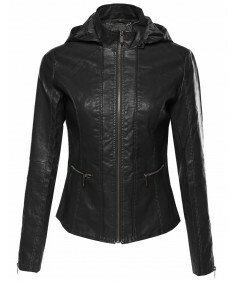 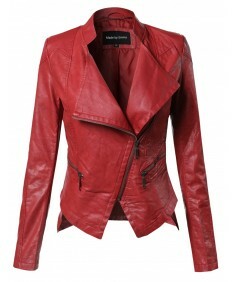 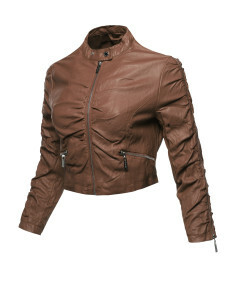 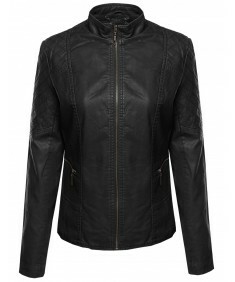 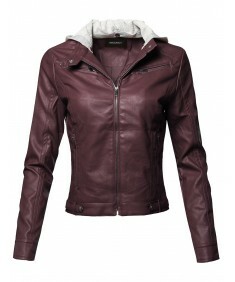 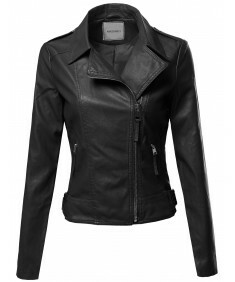 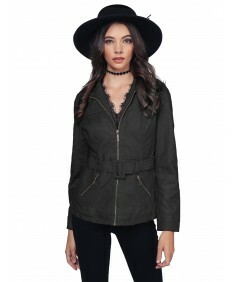 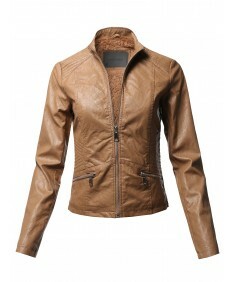 It allows the wearer to have a much more functional jacket .It features proper thickness to keep you..